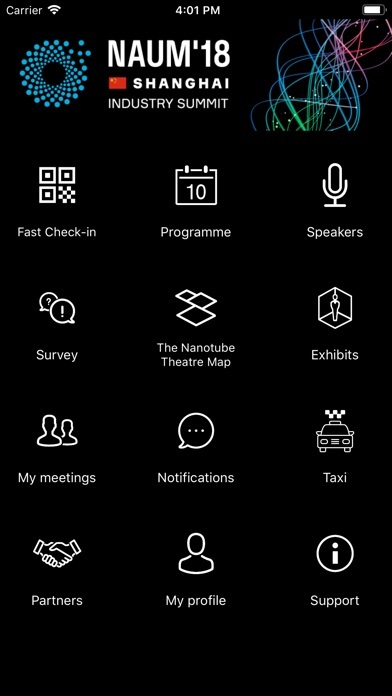 The NAUM app is designed to connect attendees of the Nanoaugmented Materials Industry Summit 2018 and to keep them “in the loop” with information updates. Make your participation in the Summit more rewarding and productive! 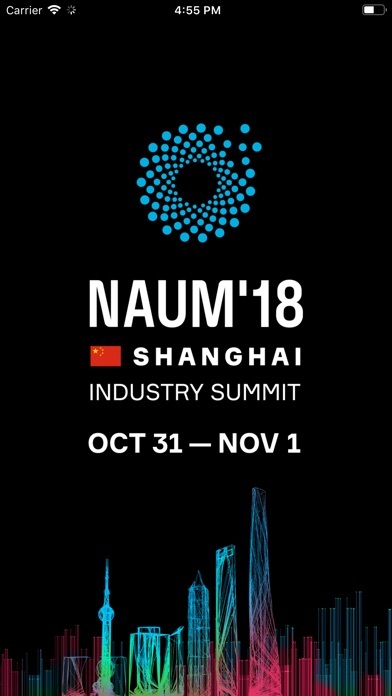 Search for the right people among 700+ attendees, set up meetings, create your own personalized schedule, and e ectively plan your stay in Shanghai. 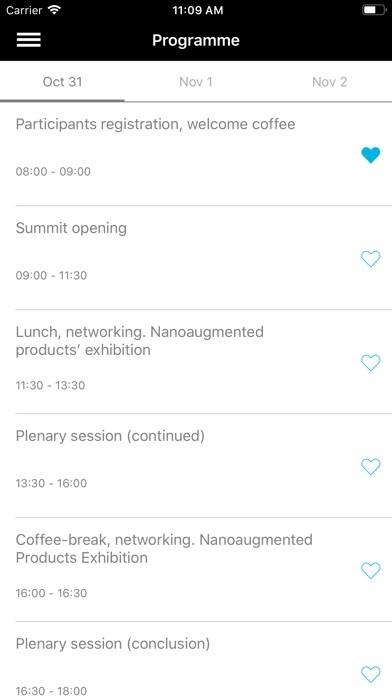 The app will help you to: • Check the list of attendees and set up meetings with potential partners; • Get easy access to NAUM Summit details; • Receive agenda updates and new speaker announcements; • Take part in opinion polls during the Summit; • Contact the support team to solve any issues that arise.